For many in the LGBTQ+ community, seeing words like “pastor” or “Evangelical” in the same headline as “homosexuality” or “LGBT” can be triggering. After all, one can only read so many articles about anti-LGBTQ+ preachers or be told that one’s lifestyle is a sin before the default reaction is to get defensive. And we’re all no doubt familiar with the use of the Bible as a weapon against the community. But one pastor is looking to change how people look at those oft-quoted passages. Colby Martin comes from a conservative Evangelical background. He used to work for one of those oft-hated mega churches, specifically one in Arizona. Back in 2011, after Don’t Ask, Don’t Tell was repealed, he shared a post on Facebook stating that he was glad that day had finally come, because he had been questioning the common perceptions of the Bible’s writing on the LGBTQ+ community. Needless to say, he lost his job at the mega church… along with his home, his community, and friendships. It was hard on him and his family, but he notes that it wasn’t much compared to how hard life can be for LGBTQ+ people. So Martin has decided to write a book that attempts to reframe the discussion of the LGBTQ+ community within the Bible. 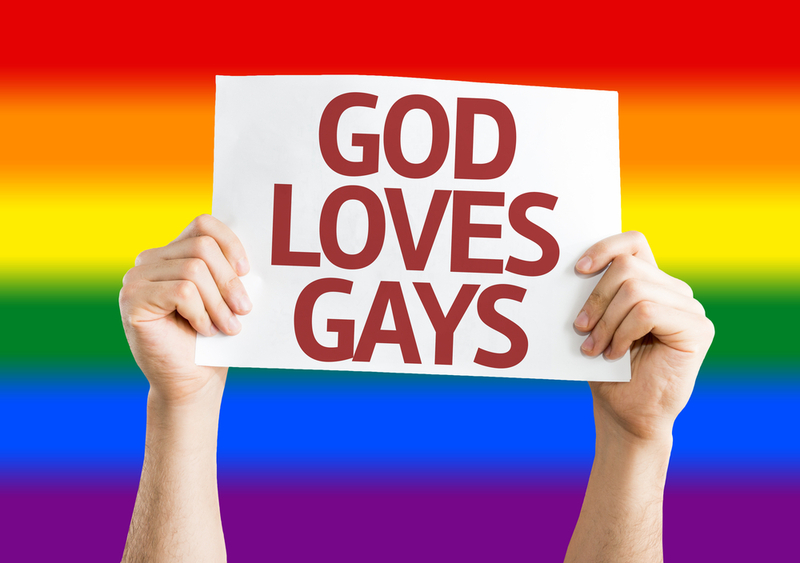 Instead of looking at the passages that refer to homosexuality as condemning it, he is arguing that instead, the Bible can be affirming of the community. He thinks that using it to keep LGBTQ+ people out of Christian spaces is a fundamental misreading of the Bible, and that being gay or transgender isn’t at odds with being Christian. Of course, there are plenty of Christians who don’t think that members of the LGBTQ+ community are destined to eternal damnation, and there are plenty of LGBTQ+ Christians. But there are also a lot of people who read the Bible exactly the way Martin sees as problematic, and maybe having an actual pastor tell them it’s okay to think differently will help them see the error of their ways.